Happy to announce that a selected collection of large limited edition prints of my work is now available for the collectors in SoHo New York, at Rotella Gallery. 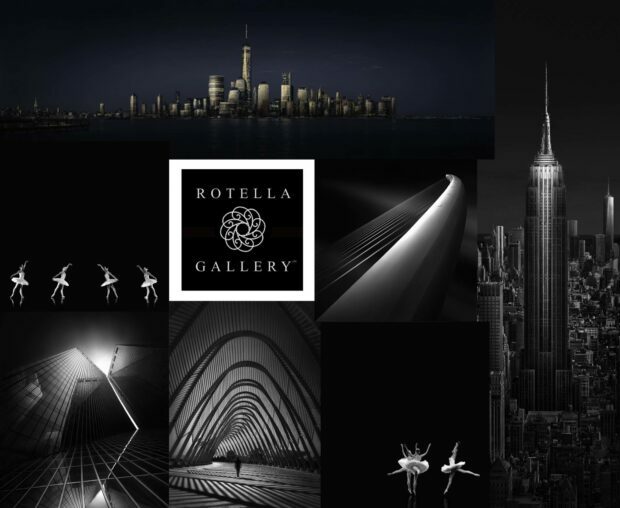 At this moment New York is the indisputable world center of photography and Rotella Gallery is one of the best fine art galleries in the city. Which makes my excitement even bigger. You can also contact the gallery by email at inquiries@rotellagallery.com for purchasing the prints. 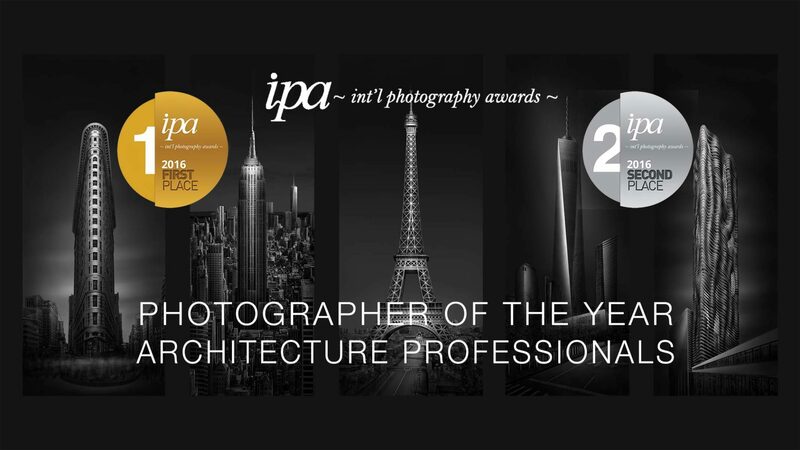 Great news for my photography! 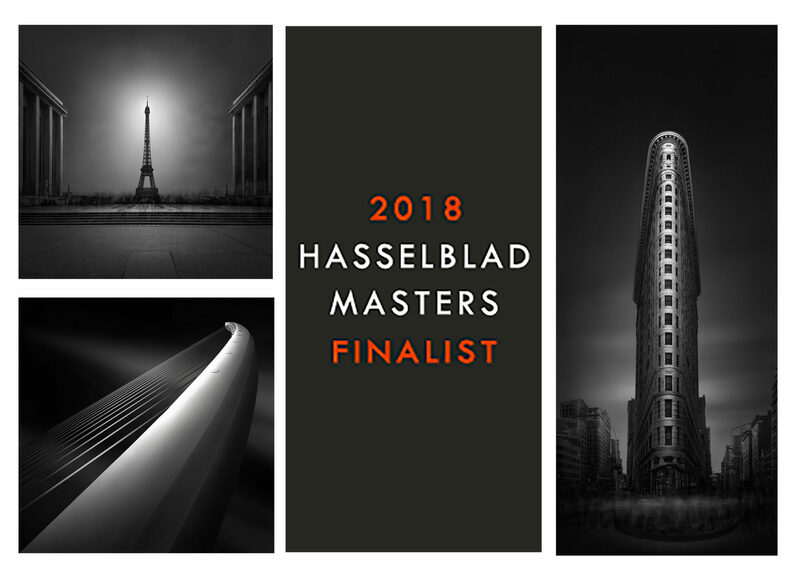 I have just found out that my black and white fine art trees series “Catharsis”, a multi-awarded series of winterscapes and one of my favorite landscape series, has won another award. 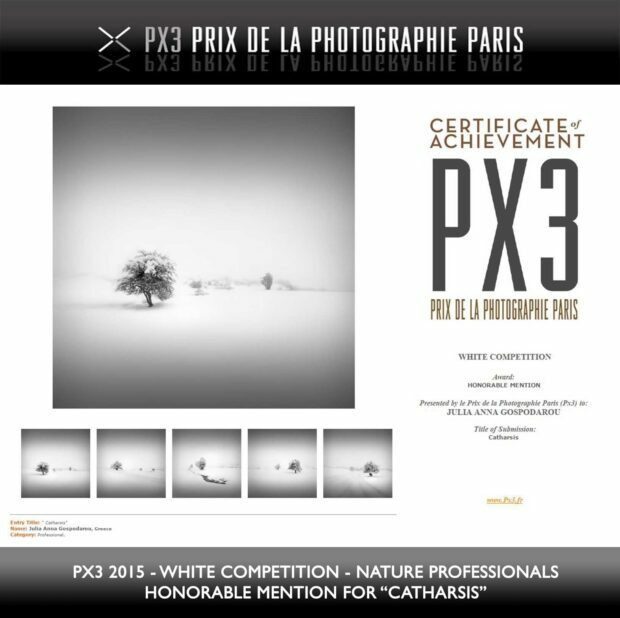 This time in the prestigious Paris Awards PX3 2015 WHITE Competition, where my series won Honorable Mention in Professional Category Nature. I’m really happy and thrilled to be featured as DxO Image Master by one of the best software creators in the world, DxO Labs, and join a team of inspiring and very successful photographers, the other DxO Image Masters. 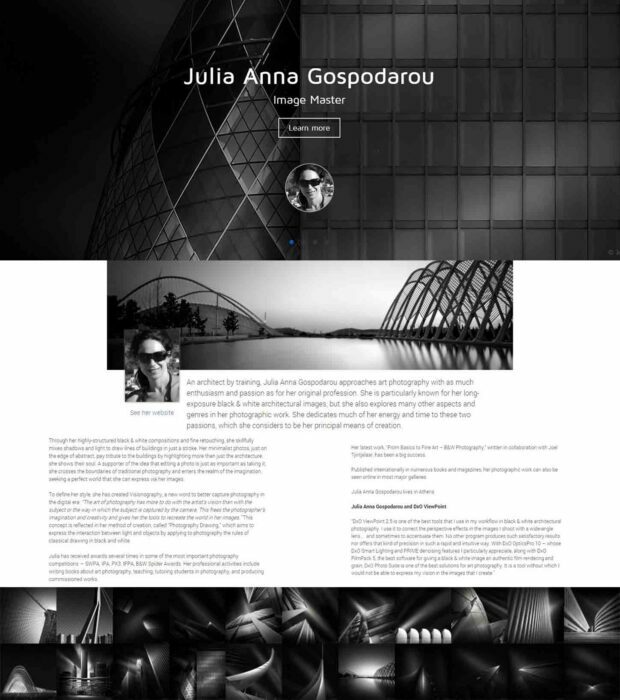 You can see my work featured on the Home page of the site for a whole month and then you’ll find it in a galley where great photographers were featured in the past, names like Sebastião Salgado (one of my all-time favorite photographers), Frank Doorhof and others. 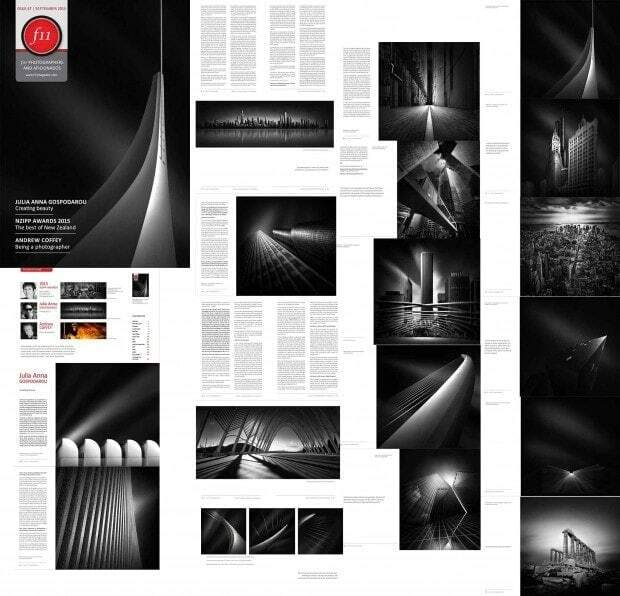 (en)Visionography Book – Special Issue Black and White Fine Art – NOW LAUNCHED!!! You can get your digital copyright from the link above and also order a printed version (I just ordered mine).